Phone: 01483 205409 or complete the adjoining form. 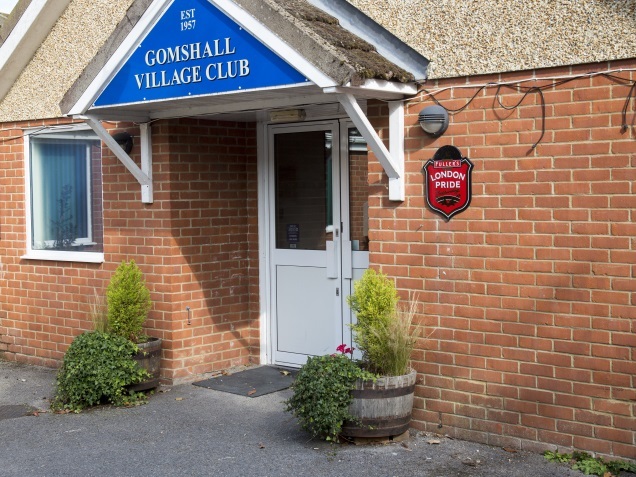 Originally the Tannery Club, occupying just the house “Runnymede”, with a live-in steward, probably founded between WWI and WWII, it became Gomshall Village Club after WWII. The Club has been enlarged twice since then, the present buildings existing since 1977. There is a large bar area, with pool table, TV and dart boards, as well as a snooker room with two full size tables, a large function room (available to hire to members only) with bar, a committee room and a paved outdoor area with sheltered seating and a barbecue facility. Regular events are held and we welcome new members.